GlossaryTech for LinkedIn Chrome extension is finally live! Originally intended for sourcing technical talent on LinkedIn, you can also use the extension to learn programming terms on any website, e.g. GitHub, StackOverflow, Wikipedia, etc. 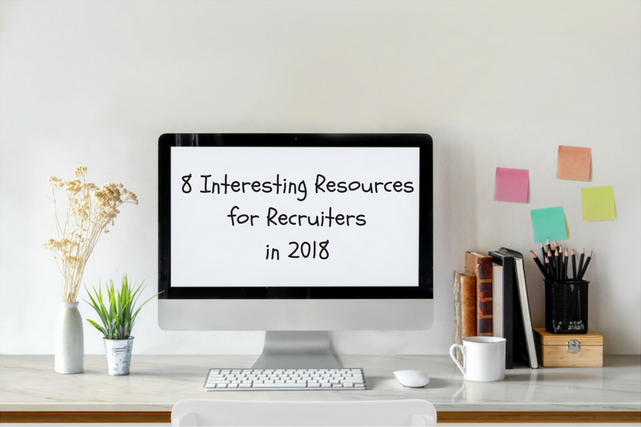 One of the hottest issues of tech recruiting is keeping pace with all of the technology updates, IT industry buzzwords and the terminology. Thank you very much for supporting and sharing the first part of “Glossary for Tech Recruiters“. We decided to look through more than 300 resumes of Software Engineers and find the most used tech terms in internet business.